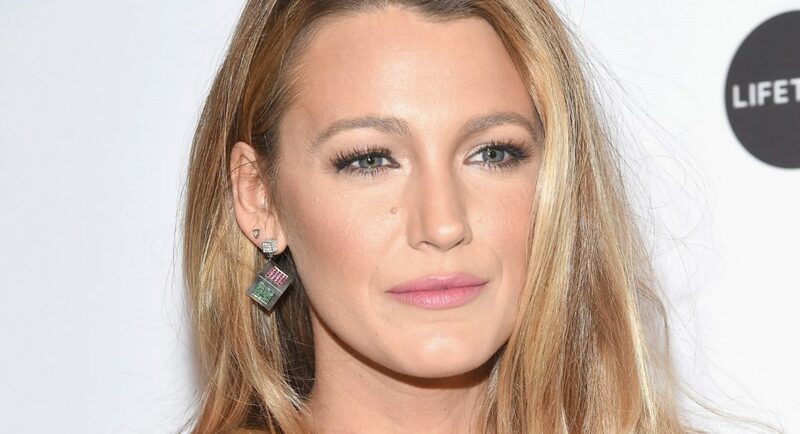 Blake Lively Executive Producing And Starring In 'The Husband's Secret' Adaptation - Are You Screening? Blake Lively will be hoping to take advantage of the popularity of Big Little Lies as she executive produces and stars in The Husband’s Secret. Based on Liane Moriarty’s novel, the film follows Cecilia Fitzpatrick (Lively), a busy wife, mother and chronic perfectionist who inadvertently discovers that her husband has been keeping a secret from her for years. The film is being produced by Chris Weitz, Paul Weitz and Andrew Miano under their Depth of Field production shingle. While a marketing emphasis on the connection to Big Little Lies is obviously going to guarantee an audience, this one should go above and beyond an author allegiance push. It’s an extremely popular book, and Moriarty fans, for all that she is apparently “one of the defining voices of the modern woman,” are actually rather diverse. Plus, she’s on a roll, with several titles in the works. This will be one to watch for, and it’s especially intriguing to have Chris and Paul Weitz on board. Keep an eye out for this one, and let us know what you think.